The BrewLab Basic® test kit, model 7189-01, for home brewers quanti?? ?es 6 important water test factors. Experts agree water conditions affect your ?? ?nal product, so take the mystery out of making great beer.,Looking for a digital pH test? 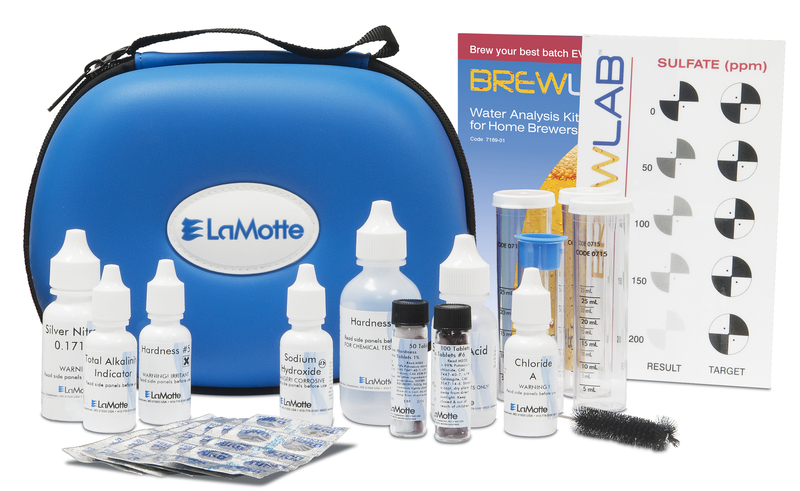 Check out the BrewLab® Plus!,Trust LaMotte, the water analysis experts since 1919, to help you control your most important ingredient - water!, ,See the Documents Tab for additional information.